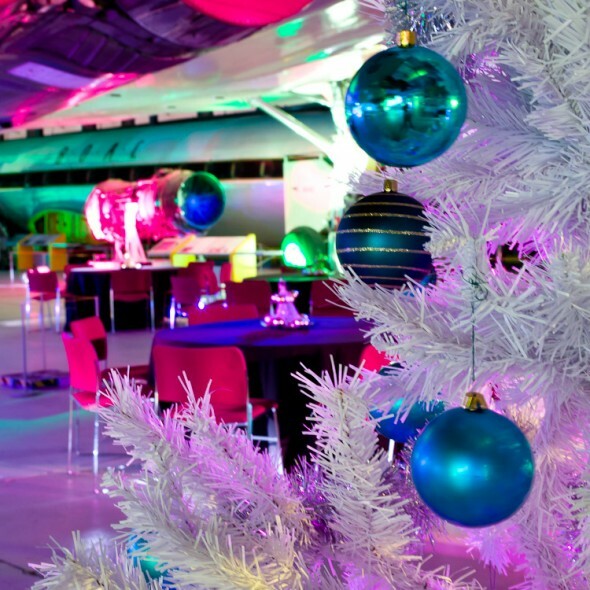 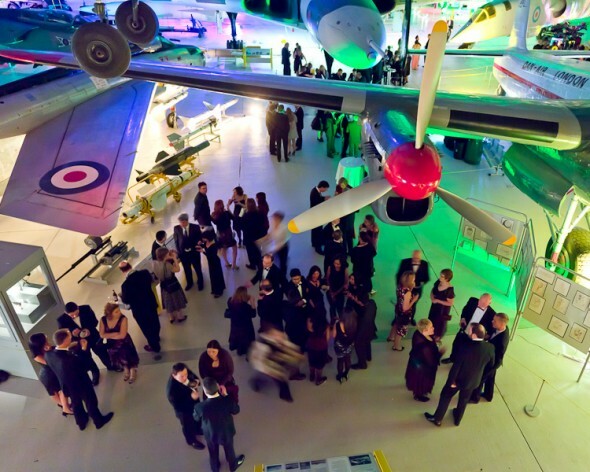 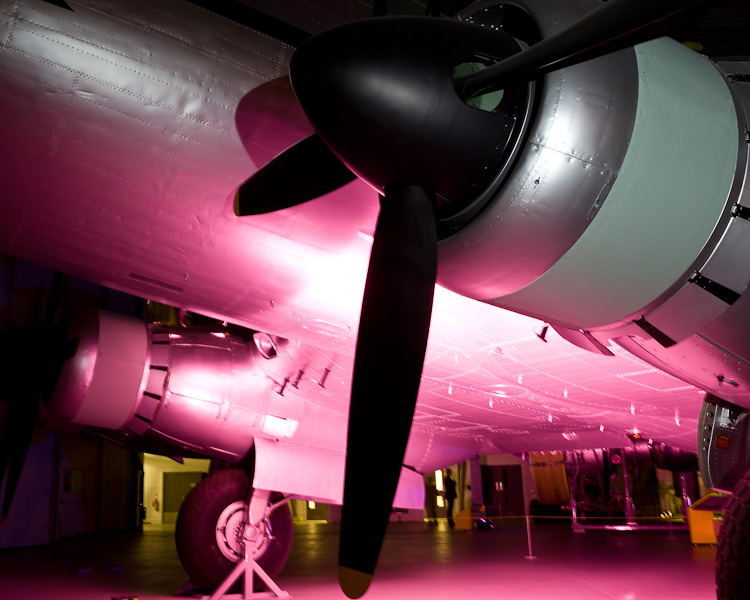 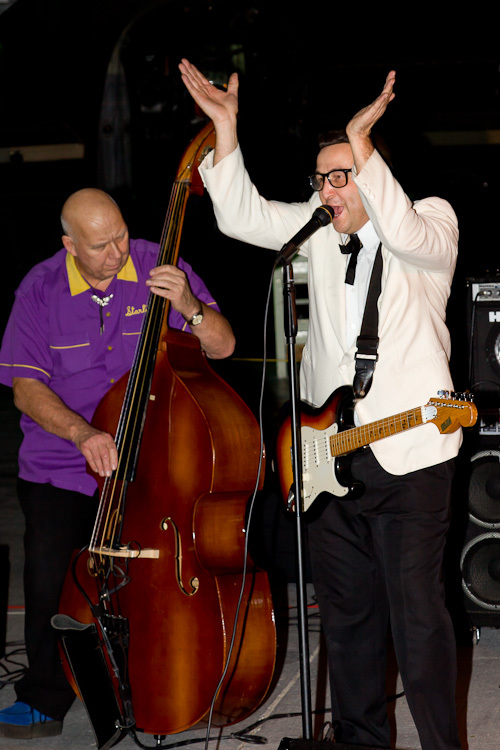 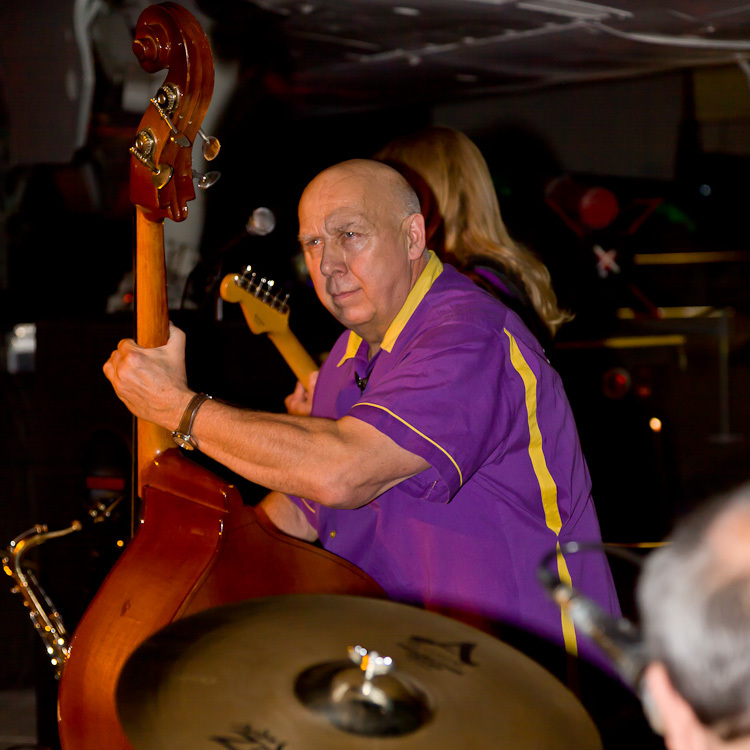 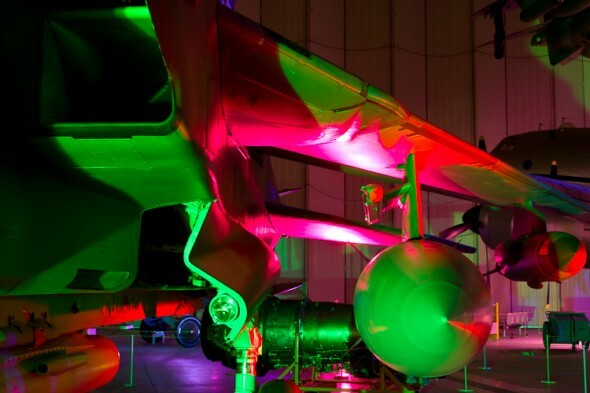 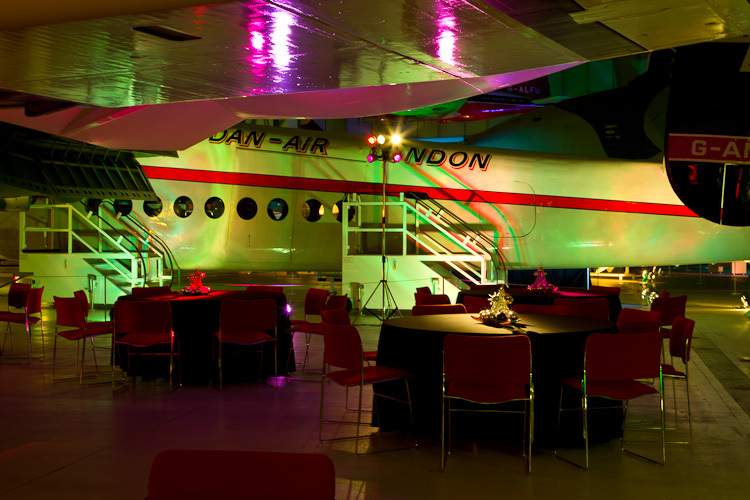 CSR held their annual Christmas event this year at the Imperial War Museum in Duxford, the event included dinner, live band, dancing and presentations. 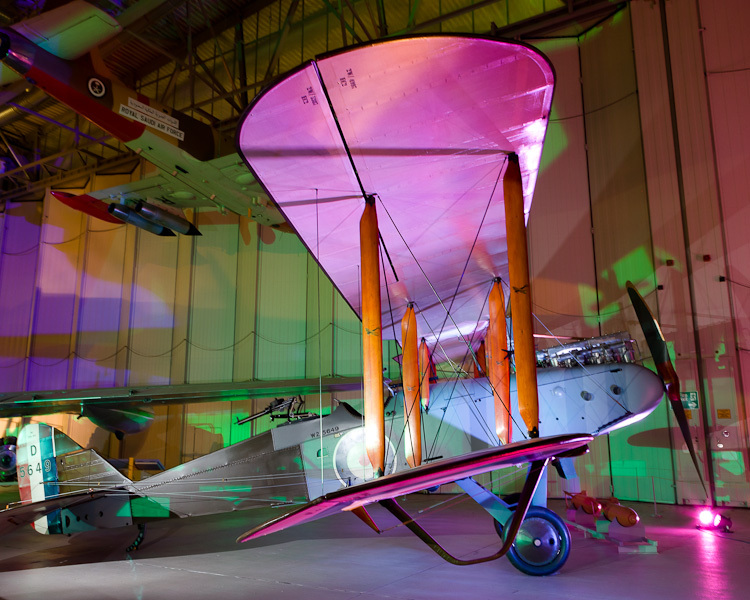 I covered the event, but before the guests arrived, I first had chance to browse the exhibition, which includes ‘AirSpace’, the story of British and Commonwealth aviation which played a major role in aircraft development since the early pioneering days. 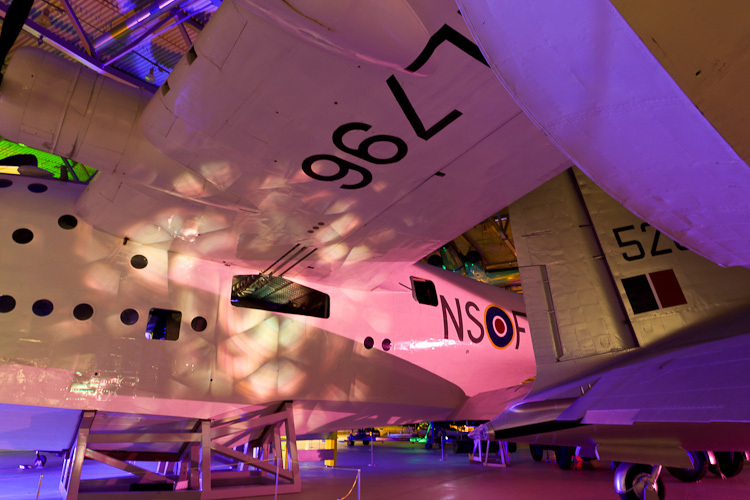 Some of the aircraft include Concorde, Sunderland, de Havilland Comet4, Hawker Hunter, Canberra, Lancaster, Spitfire, Avro Anson, Lightening, Victor and Vulcan. 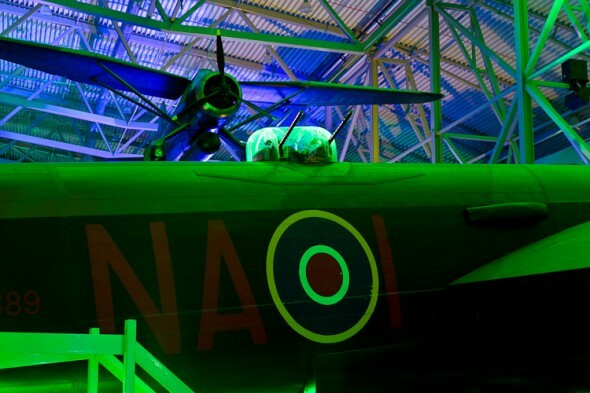 The venue was spectacularly lit for the event, it was really wonderful being amongst the aircraft in such a large space with 1940’s music really adding to the atmosphere.